One of the downsides to ever-advancing technology is the ease with which people can fall prey to so-called scammers. Scam calls can strike at any time and in any industry but can be particularly dangerous when dealing with financial matters. 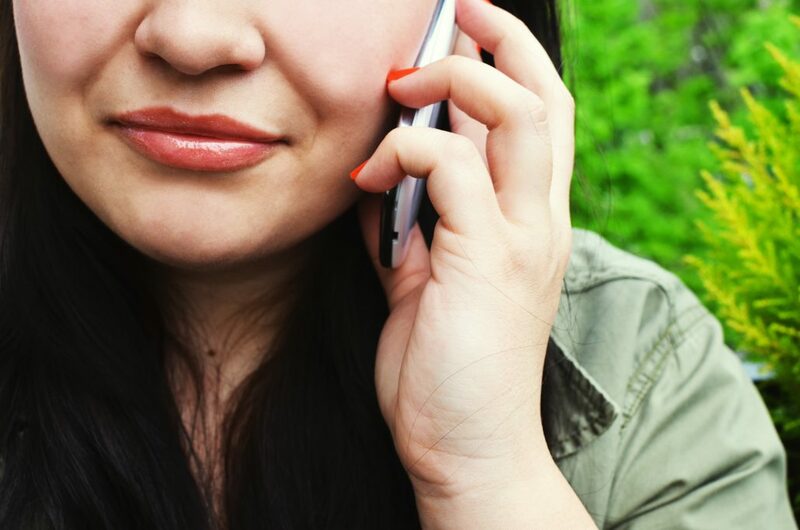 By engaging in conversation with a scammer for even just a few minutes you could be on your way to losing thousands of pounds. 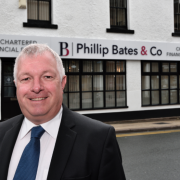 Alan Mellor, Managing Director at Phillip Bates & Co Financial Services said: “If you are unfortunate enough to be on the receiving end of a call from someone who is looking to discuss your personal financial matters, we’d first and foremost advise you not to engage in any further conversation with them. Put a stop to it there and then. “By speaking further with them, you are inviting them to find out more and more about you and thus increasing your vulnerability. Here at Phillip Bates & Co Financial Services, we have a long-standing policy of always contacting our markets if we receive an email or letter asking us to make bank transfers. If you are concerned, please contact Alan Mellor on 0151 353 1066.